Do you like to play the latest space games? 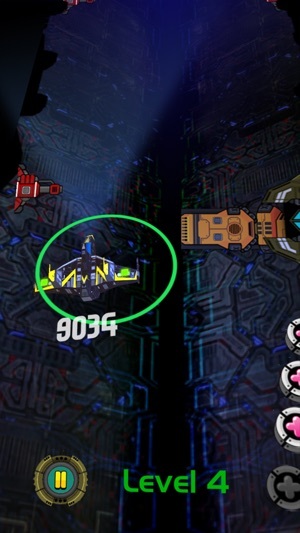 Do you like to take control of some realistic spaceships and feel like you are in the space? If your answer is yes, then you will have to download and install Space Matter - Addictive Spaceship simulator game because it is the perfect game for you right now. The game is amazingly designed with an awesome space environment to give you the best experience while playing it. As a player, your task is to concentrate and maintain your focus so that you can pass through obstacles and score the highest possible score. The obstacles here are some closing barriers and also some dangerous lasers. But, keep in mind that your mission will not be easy because these obstacles want to destroy your spaceship and you should not let them do that or you will loose. A simple yet cool game, Space Matter provides you a great way to relieve from all the stress with its hours of fun and brain tickling effect. 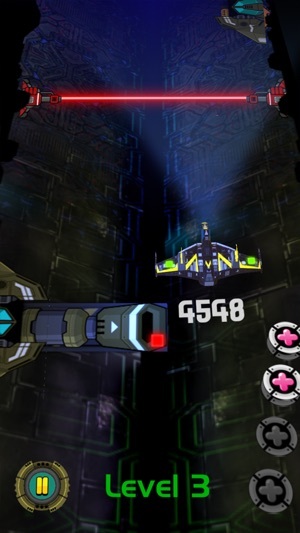 Your only motive is to go far with your spacecraft without hitting any obstacle in this addictive spaceship simulator game. Make sure to avoid them all. Challenge your friends to achieve the highest score in addictive arcade game. Space Matter is a cool and insanely addictive game to tickle your brain. Get hours of fun by playing this awesome avoidance game, you will fall in love with it, moment you start playing it. This game offers hours of fun that too free of any charge. Endless game to keep you hooked for hours with awesome fun and frolic. 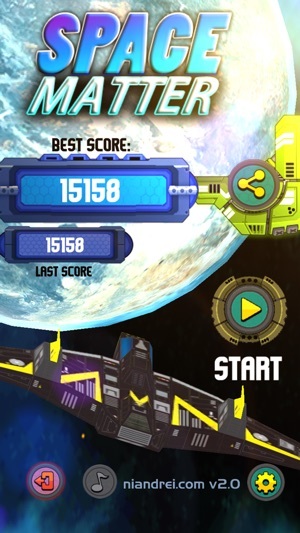 Why you need to download and install Space Matter - Addictive Spaceship simulator game on your android smart-phone or tablet instead of other avoidance games and reflexion games? 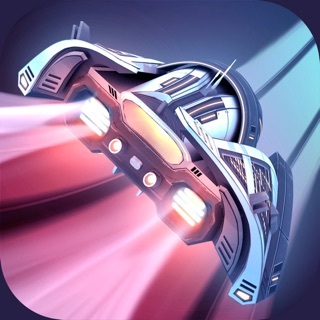 - With our advanced game-play, you can easily control your spaceship. It's super easy and you don't have to watch any tutorial or guide to know how to play. 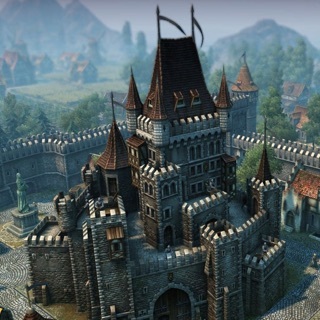 - Simple, attractive and high quality graphics designed especially for this game. You will have an awesome feeling while playing in this amazing space environment. - Our addictive avoidance game is free and it will stay free for life, so there is no hidden fees, no special memberships and no annual subscription fees to challenge your brain. 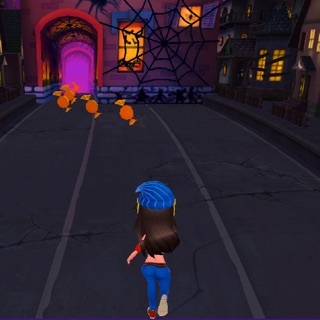 - Once you install our game, you can play it without limits and even without Internet connection, so you will enjoy playing it at anytime and anywhere. Enjoy it at a temple, or while traveling in a real airplane or train, also in the subway, or simply when you are in your room. - Endless! Yes, our game is endless and you can enjoy playing as much as you want! The only one who can really stop you is you. 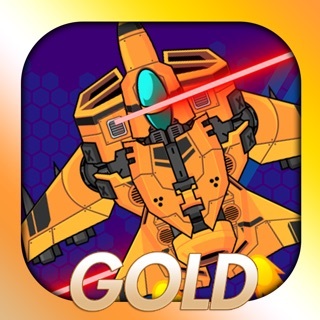 - Our game is compatible with all phones sizes and even tablets. we guarantee hours of fun within all your devices and within one game. - Cool graphics and sounds. Enjoy the realistic atmosphere of what it feels like being in the space. These graphics are unique and you can’t find them inside any other arcade game. We pride ourselves on our originality. 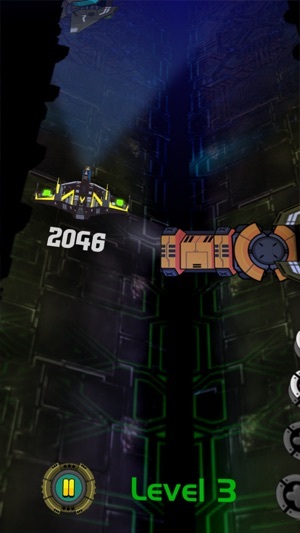 - This game is for intelligent people who want to challenge their brain playing a free space game. - Perfect for time killing, brain challenging and bonding with family and friends. Good for kids too. - Space Matter is not only for adults. Your kids also can play it, because it is great for them and will let them improve their reflexion skills. 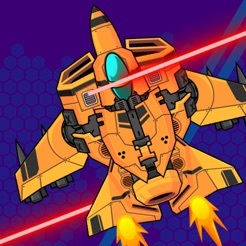 The fascinating UI of the game, inspires you to play it as much as possible, test your skills and improve them on this awesome single tap arcade game. Be careful in playing as sometimes you need to wait the precise moment to pass through an obstacle. 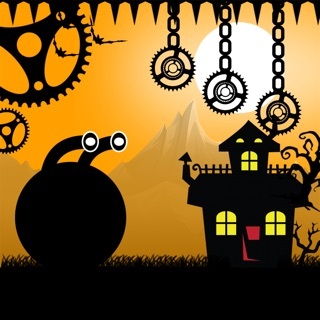 This insanely addictive game with help you stay hooked to it for long hours with no end. So what are you waiting for? Hit the install button and start playing this awesome space game to tickle your brain. 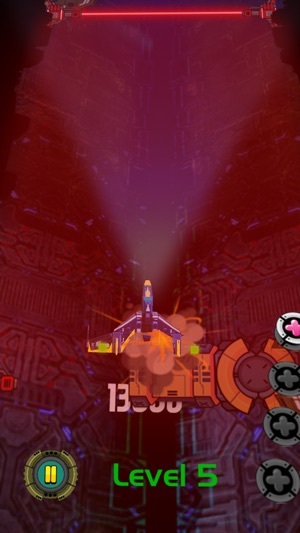 Test your space pilot skills!